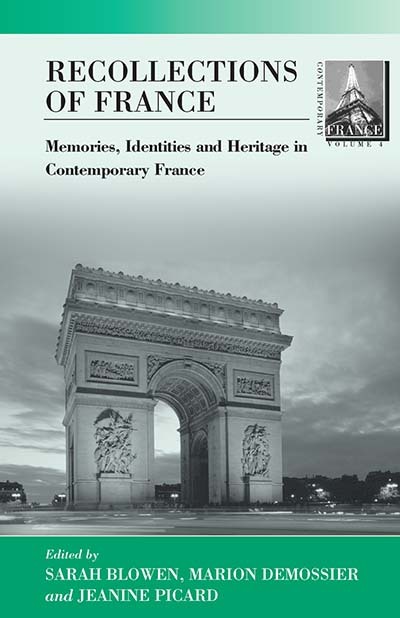 "This collection is valuable contribution to work on identity, memory, and culture in contemporary France. Its emphasis is laudably local and marginal and seeks to understand whether a cohesive French identity can survive the current degree of fragmentation ... A must for all students of contemporary French identity." Sarah Blowen is Lecturer in French Studies at the University of the West of England. Marion Demossier is Lecturer in French Studies at the University of Bath. Jeanine Picard is Senior Lecturer in French Studies at the University of the West of England.